As five schools in Rich­mond and Columbia counties begin implementing a new “cybersecurity” career pathway this summer, teachers and students are busy preparing for the new curriculum. Born out of a partnership with Fort Gordon’s Army Cyber Command, Georgia universities and Augusta’s major school systems, the new pathway is designed to train students in techniques needed to protect military and civilian computer networks. Classes will feature lessons in computer security practices, ethics and programming. The state Department of Education gave its approval April 2, and classes are scheduled to begin during the fall semester. 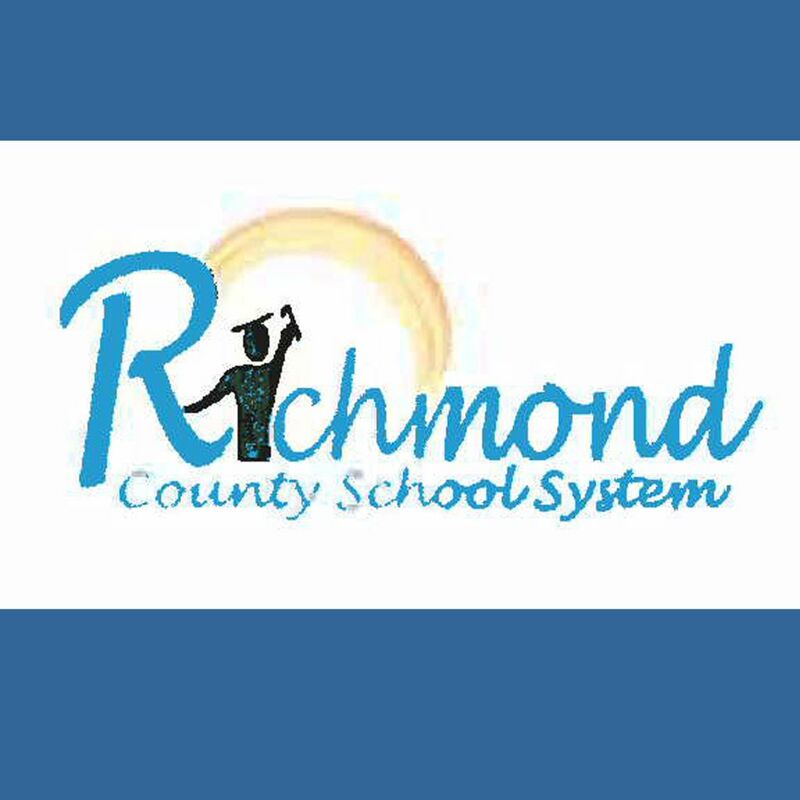 Students at the Academy of Richmond County, Richmond County Technical Magnet School, Heph­zibah High School, Green­brier High and Grove­town High will attend the first classes based on the new curriculum. Melissa Clark, the Career, Tech­ni­cal and Agricultural Education administrator for A.R. Johnson Magnet School and Hephzibah High, said the new pathway is meant to prepare students for the workplace of the future. It’s a perspective some principals are eager to embrace. Richmond Academy Assis­tant Principal Kierstin John­son said her school planned to purchase a computer server and switch specifically for its computer security classes. She said students were “very, very interested” in learning more about the field. The courses have brought new challenges. Greenbrier business and computer science teacher Whitney Poucher helped organize and outfit a computer lab “specifically fit for the course.” She said she needed a classroom designed to give her school’s 180 cybersecurity students the ability to manipulate a network while keeping them from “endangering” the school’s main systems. Regardless of the work involved, Poucher said her school “desperately needs” classes teaching cybersecurity basics.